The use of complementary and alternative medicine (CAM) has escalated over the past decade, despite the fact that clinical studies validating the efficacy of CAM remain sparse. Clinicians frequently encounter patients who reject standard treatment, but data on outcomes of patients choosing CAM as primary treatment for breast cancer are also lacking. Breast cancer patients who refused/delayed standard treatments in favor of alternative therapies were identified in a community surgical practice over a 10-year period. A retrospective chart review was performed with telephone interviews when possible. Estimated 10-year survival given recommended treatment was calculated. A total of 61 patients was identified; median age was 53. Median follow-up was 54 months. 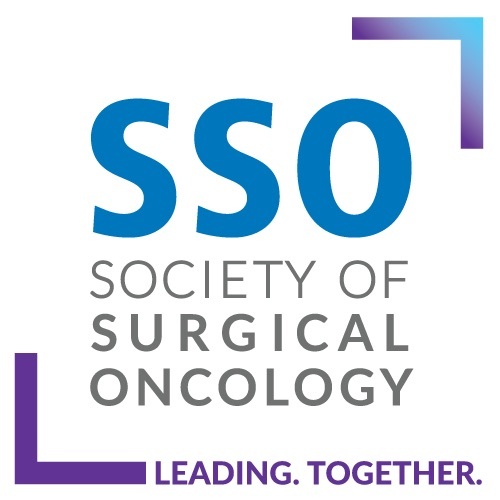 Patients were stratified into 2 subgroups: those who omitted/delayed surgery (SSG, n = 26) and those who were nonadherent to adjuvant therapy recommendations (ASG, n = 35). In the SSG, 96.2% experienced disease progression; 50% died of disease. Mean stage at initial presentation was II; mean stage at re-presentation after primary treatment with alternative therapies was IV. Disease progression occurred in 86.2% of those in the ASG; 20% died of disease. 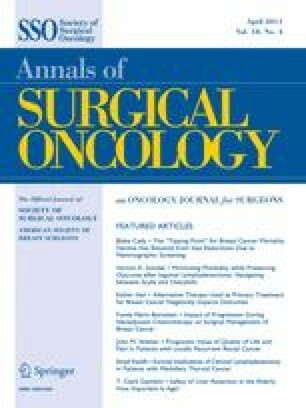 The mean 10-year survival calculated for those omitting surgery was 69.5%; observed survival for this group was 36.4% at a median follow-up of 33 months. Alternative therapies used as primary treatment for breast cancer are associated with disease progression and increased risk of recurrence and death. Diminished outcomes are more profound in those delaying/omitting surgery. Reviewing these results with our patients may help bridge the gap between CAM and standard treatments. Presented as a poster at the 2010 Society of Surgical Oncology Meeting in St. Louis, MO, March 5–6, 2010. We thank the staff of Surgical Associates, in particular Trinh Nguyen, Andrea Vecht, and V. Winnie Kiser, for their assistance in the compilation of the data.